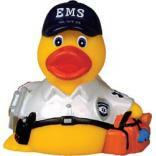 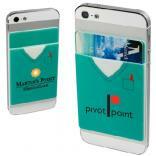 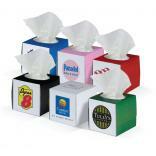 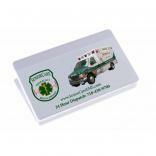 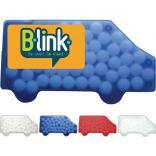 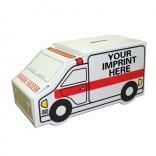 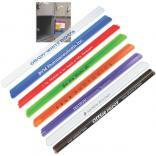 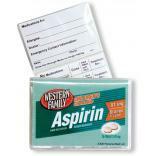 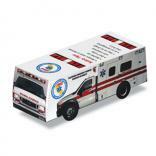 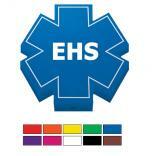 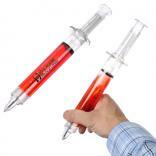 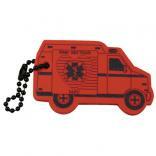 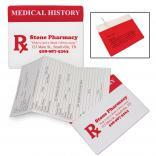 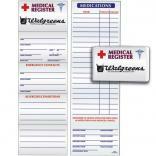 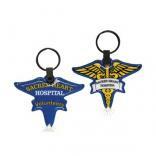 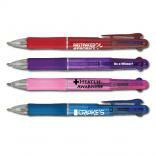 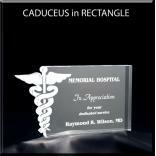 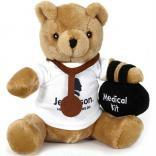 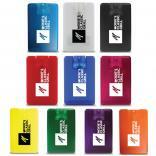 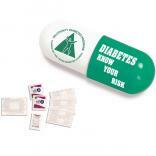 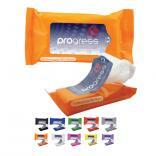 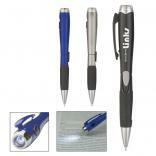 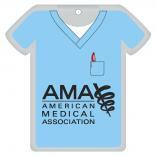 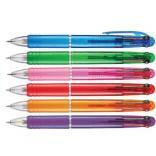 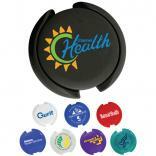 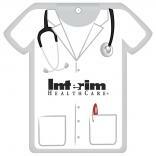 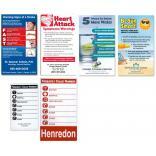 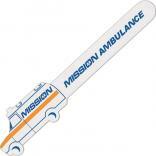 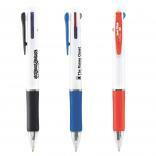 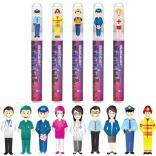 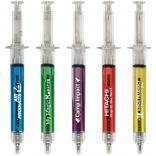 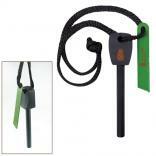 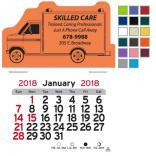 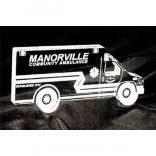 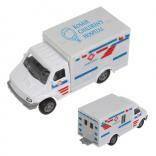 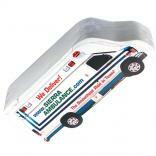 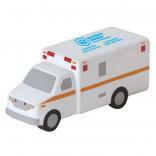 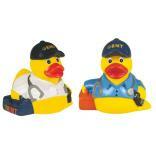 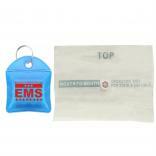 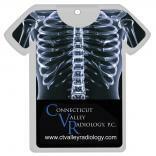 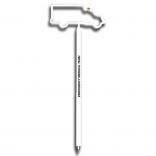 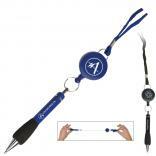 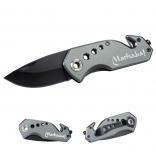 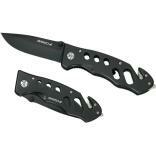 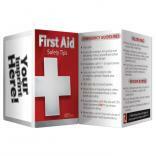 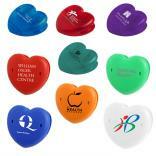 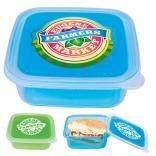 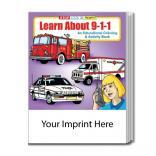 America's largest dealer of custom printed ambulance promotional products ambulance logo merchandise. 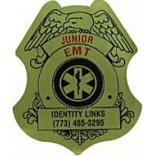 Welcome to the Identity-Links EMT Home page. 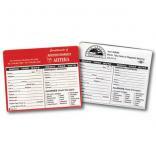 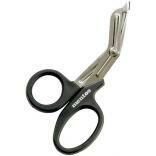 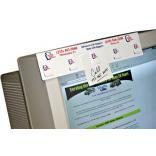 We hope we can add your company to our growing list of satisfied customers. 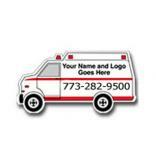 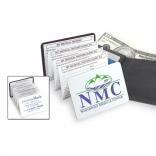 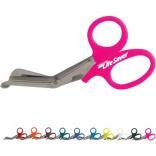 We are a family owned operation which specializes in your industry and who continually offer the newest, innovative promotional products to the EMT industry, all at prices far lower than our local competitors. 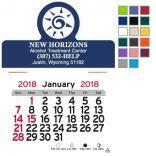 In addition to the ideas shown below, we invite you to contact us with request for ideas or prices on any items not pictured here, including all your corporate apparel needs. 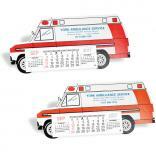 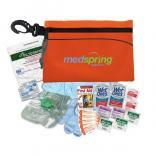 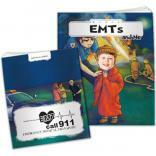 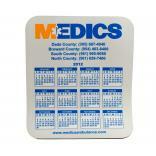 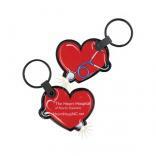 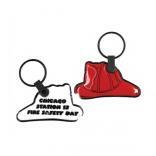 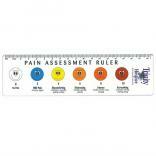 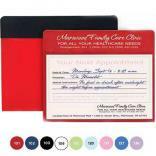 Be sure to check out our unique gifts for EMS Week and Nurses Week, and request samples of any promotional EMT/EMS products that you see on our website.